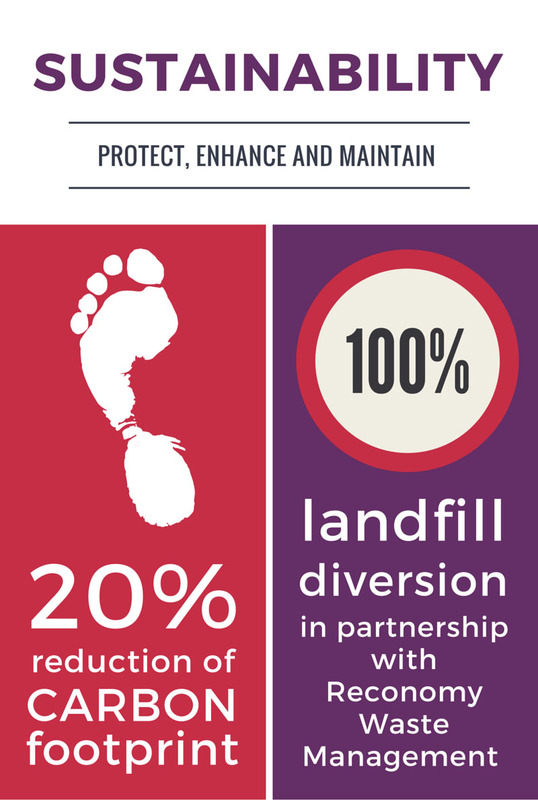 We act responsibly to ensure we do all we can to protect, enhance and maintain the environment in which we work and operate. As members of the Civil Engineering Contractors Association we adhere to the “Carbon in Construction” initiative which aims to reduce carbon emissions, and improve resource efficiency and waste management. At CRL we work hard to try to ensure we maintain sustainable environmental innovation and integrity into our supply chain partners. CRL operates as a sustainable company as the very nature of our business contributes to helping our clients by managing and extending the life of their assets through repair and refurbishment rather than demolition, disposal and re-construction. As a business we at CRL will continually strive to operate in a sustainable manor by developing new business practices, policies and procedures to support and enhance our business both now and in future.